Container litter has a huge environmental and even financial cost for Australia, so we're excited to hear that the NSW cabinet has voted to adopt a 10¢ container deposit scheme to start in July 2017. A container deposit scheme is a smart way to ensure containers such as cans, plastic and glass bottles get recycled. 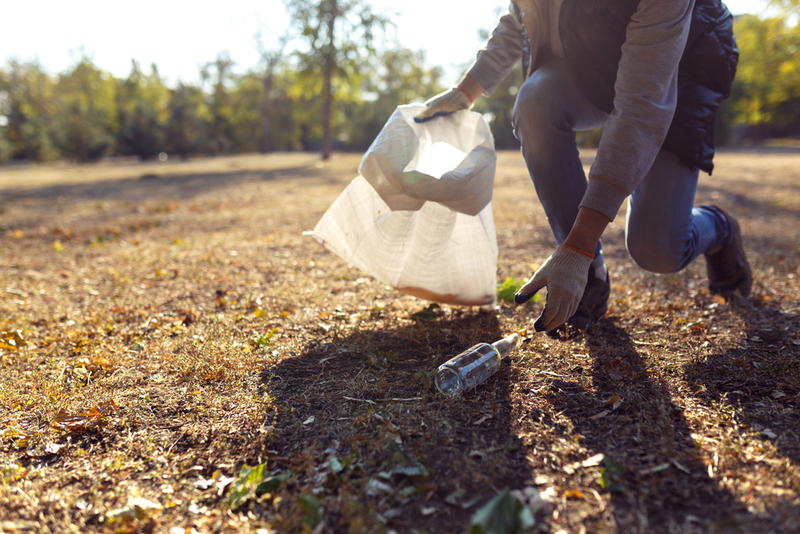 The scheme does, however face intense opposition from the drinks industry, but despite this the NSW government has chosen to support a community-backed recycling scheme for drink containers as part of its plan to reduce litter by 40 per cent by 2020. For people in South Australia, a CDS (Container Deposit Scheme) has been around for 30 years and has been known to reduce this kind of litter by up to 85%. According to the Sydney Moring Herald, "Schools, charity groups and scouting troops will also be winners, as the CDS opens a valuable fundraising avenue – or source of children's pocket money. Ten cents will be paid for every drink container between 150ml and three litres, and displaying a NSW CDS label, when returned to a depot or reverse vending machine." What a great incentive - kids collecting dozens of cans and bottles for pocket money for themselves or their Scout or BMX groups. Imagine the same in New South Wales: a walk along the beach after a sunny day at Bondi collecting containers would mean quite a few dollars in your pocket instead of washing out to sea. The revenue after a Concert in the Domain would be in the hundreds of dollars. And of course, everything gets recycled and turned into new products. But before we all get excited about recycling, we should first and foremost try to reduce the amount of containers we purchase (for example, always having a reusable water bottle). Get on board with living a more sustainable life by signing up to our Carbon Challenge to track your environmental footprint.